Our AMAZING Scholastic Book Fair launches Friday morning September 29. Money earned from this Book Fair will go directly to enriching the educational experience of every student while also supporting Short Avenue’s Friends and Family library. Look for the Book Fair flyer in your child’s homework folder this week. There will be a golden ticket drawing to win books or posters. Every student will be given the opportunity to win a book and will receive one golden ticket. Students must deposit the ticket into the collection container when they visit the Book Fair. There will be 20 winners! The Book Fair runs from Friday, September 29 through Friday, October 6. Students and teachers will preview the Fair on Thursday, September 28. We are open during recess, lunch and after school daily, plus Wednesday morning after the FoSA meeting October 4 and after the Dolphin Cafe and assembly on Friday, October 6. Morning browsing may also be available after Coffee with the Principal on Thursday, September 28. You can also shop our Book Fair online any time between now and October 6. Get the Book Fair app and shop the online fair directly from your device. You can also view book details, including age, grade and reading levels. Learn more. Do you have a spare hour to help us? We could really use your assistance with our Scholastic Book Fair. Please contact us for more information or to volunteer. Please email nominations to FriendsofShortAvenue@gmail.com or drop a note by the front office for the FoSA mailbox. Our Scholastic Book Fair launches Wednesday morning on September 21. Money earned from this Book Fair will go directly to the school Friends and Family library. Look for the Book Fair flyer in your child’s homework folder. There will be a golden ticket drawing to win books or posters. Every student will be given the opportunity to win a book and will receive one golden ticket. They must deposit the ticket into the collection container when they visit the Book Fair. Additionally, If students purchase books, they will get another golden ticket entry to win a book or poster. You may enter daily. There will be 20 winners! 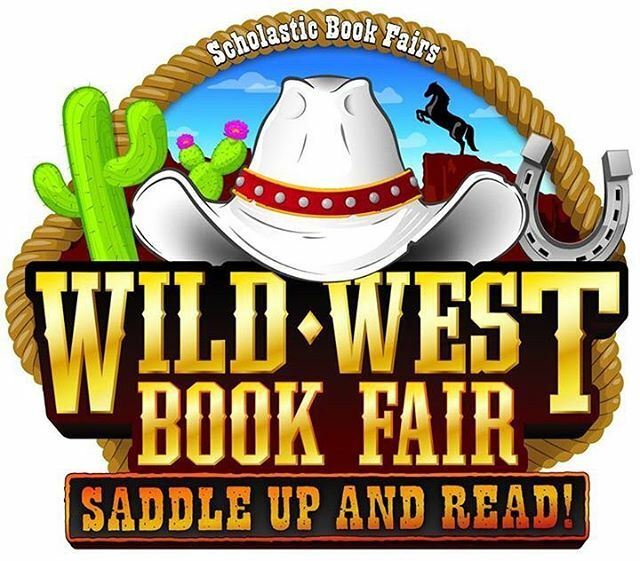 The Book Fair runs from Wednesday, September 21 through Friday, September 30. Students and teachers will preview the Fair on Tuesday, September 20. We are open during recess, lunch and after school daily, plus Wednesday evening September 21 during Food Truck Fiesta from 5:30-6:30. Morning shopping will be available during Coffee with the Principal at the Book Fair + tasty treats (8:15- 9:30am) on Thursday, September 22. You can also shop our Book Fair online any time between now and October 4. Will you S h o p a r o o at the Book Fair too? We have already earned $255+ simply by snapping pictures of receipts. Snap a picture of your Book Fair register receipt and help us earn twice! Download the Shoparoo app now and earn an extra cash donation for Short when you submit your first receipt.